While no one disagrees about what the “P” is when calculating the ratio, there is no consensus on how to define earnings-per-share. One of the biggest points of dispute: whether to use analysts’ earnings estimates for the coming year or reported company earnings from the previous 12 months. Stock-market value is a function of stock price – not a “conservative” benchmark. “Consistently rising earnings” – if too consistent, could be an earnings manipulation problem. Dividends are paid in cash, not earnings. A quote from decades ago has always stuck with me: “Earnings are whatever some accountant says they are; dividends are real money”. 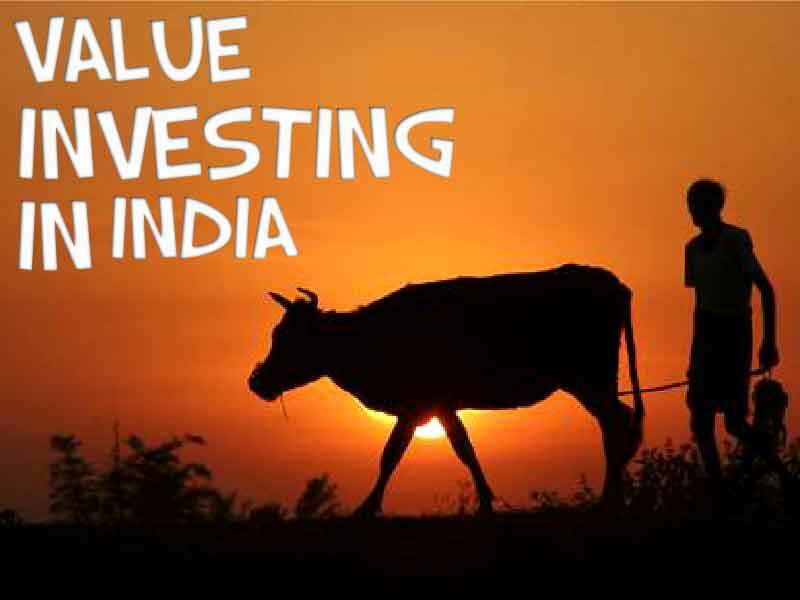 I think this is the best time to invest in India.